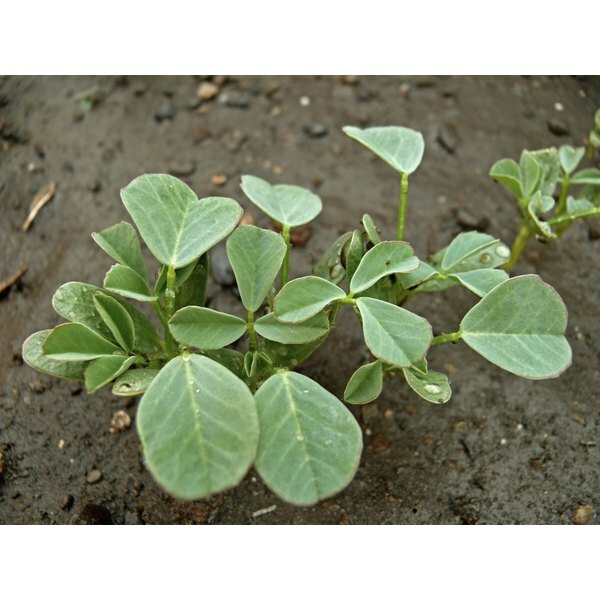 What Is Fenugreek Seed Used for? Ayurveda may be the oldest healing science in the world, and has been practiced in India for over 5,000 years. Ayurveda seeks to prolong life by promoting a balance of healthy diet and lifestyle, while treating many physical ailments with herbal remedies. Fenugreek is one of the most valued herbs in Ayurvedic practice, where it is used in both beauty and medicinal applications. Fenugreek should never be used as a substitute for Western medical treatment. Fenugreek is an annual herb. Both its leaves and seeds are consumed, and have a sweet, maple syrup-like flavor and aroma. It is rich in vitamins and minerals, and according to Dr. Satish Kulkarni, writing in the New Zealand Health Information Network, components of fenugreek improve digestion and reduce fatty tissue in the body. As such, inclusion of fenugreek leaves and seeds in the diet can lead to weight loss. Fenugreek should never be used as a substitute for a medically approved weight loss program, and always consult your doctor before using an herbal remedy like fenugreek for weight loss. Fenugreek serves as a general tonic to bolster health and well-being, according to the India Mirror. Tea made from fenugreek seeds can help the body ward off illness, and its mucilaginous qualities make it particularly soothing to sore throats as well as to upset intestines. While fenugreek has long been used for these purposes in Ayurvedic as well as Chinese medicine, do not risk using it without a licensed doctor&#039;s approval, and always seek medical treatment first for a sore throat or stomach ailment. According to the University of Maryland Medical Center, studies have demonstrated that Ayurvedic medicine may be effective at reducing the risk of heart disease, relieving pain and disability in people suffering from arthritis, and treating high cholesterol. The University of Maryland Medical Center reports that studies suggest that fenugreek seeds can lower LDL, or "bad" cholesterol levels while raising HDL, or "good" cholesterol levels, because it lowers the absorption of cholesterol in the intestine; a similar effect can help lower blood sugar of persons with diabetes. Do not consume fenugreek for high cholesterol or for diabetes without first consulting a doctor and obtaining her approval. Fenugreek consumption helps bolster iron levels in pregnant women, according to Dr. Satish Kulkarni. In Ayurvedic applications, fenugreek is also recommended to new mothers to increase lactation after delivery. No pregnant or nursing mother should consume fenugreek without medical approval.